News just broke during the Deutsche Bank 2014 Technology Conference of AMD’s new x86 CPU core. The CEO of the company Rory Read has just revealed the next generation high performance x86 core that has been referred to as the sister core of K12. The new core is called “Zen” internally by AMD & will debut alongside K12 in early 2016 as we’ve reported earlier. Rumors of “Zen” have been floating around for quite sometime now but we did not wish to report on it without confirmation. So it’s quite the relief that we got to confirm this for you our readers straight from the mouth of AMD’s top executive. There’s very few people who know how to create server chips, you know Jim Keller has a lot of experience in that space. You get Zen and K12. Capture ARM before it happens. I can swim backwards on mobility and try and go into cell phones, when the margins are going down and the competition is tough or we can try and look out and say where are the opportunities ? and Lisa and her team are identifying. That’s how we’ve transformed AMD. Better efficiency, better model, look to the future. ARM architecture leadership, x86 architecture big leap forward and we do it in a package where we’ve had very good conversations with the OEMs in the server space and with the customers. And we tested it because if we didn’t see that acceptance we would’ve ended the business a year ago. But we saw that opportunity and we saw the opportunity to rebuild that and to do it in a more consistent way and I think the next generation technology will position us. Now we have to execute and deliver. 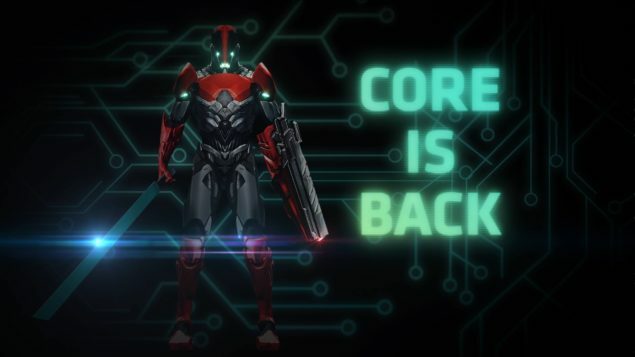 Zen is one of the two next generation sister cores that the legendary Jim Keller AMD’s lead CPU architect has talked about earlier this year. K12 being the ARM variant & now we can finally confirm that Zen is the x86 variant. So there you have it folks you’ve heard it here first. We’ll keep you posted if we get more details or any new info. But if the initial rumors are anything to go by then Zen will likely adopt an SMT style microarchitecture which indicates that it’s quite a large core since SMT (Simultaneous multithreading) is usually leveraged in large CPU cores to opportunistically take advantage of the various resources in the core and dedicate it to an additional execution thread for added throughput. This adds to the area efficiency of the core design and reduces the effect of stalls and pipeline back pressure leading to improved resource utilization inside the core which in turn improves overall performance.